The Knicks finished another tumultuous season where the drama between Phil Jackson and Carmelo Anthony dominated the headlines over team development and wins. Phil paid a high price to acquire Derrick Rose in the offseason of 2016 and followed that up by signing Joakim Noah to an outrageous contract. Playing in 64 games and averaging 18 pts, 4.4 asts, and 3.5 rebs was an accomplishment for Rose, but according to the eye test and advanced numbers, he didn't move the needle in terms of wins. The Knicks never fully bought in to the triangle, and with drama stemming from the top, it was a season full of iso-ball and losses. The only bright spot was Kristaps Porzingis, who continued to show why he's one of the most skilled players in today's game. 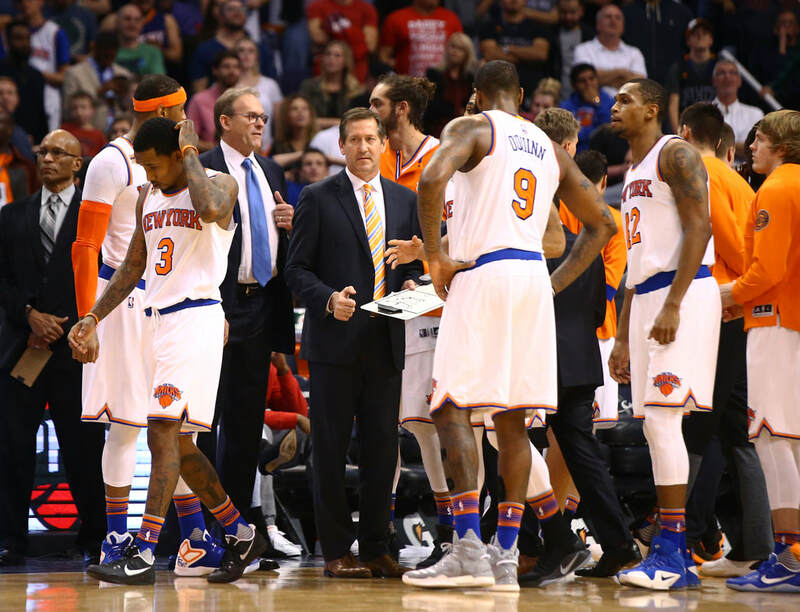 This offseason started off murky as there was once again drama surrounding (and created by) Phil Jackson. On draft night rumors started flying that Phil was shopping Kristaps Porzingis, Phil added to the rumors by going on live TV and saying he was essentially shopping Kristaps. Luckily for the Knicks, Kristaps was not traded, and Phil was let go soon after. Former Kings Vice President of Basketball Ops Scott Perry was hired as the new GM (he did great work for Sac during his tenure). 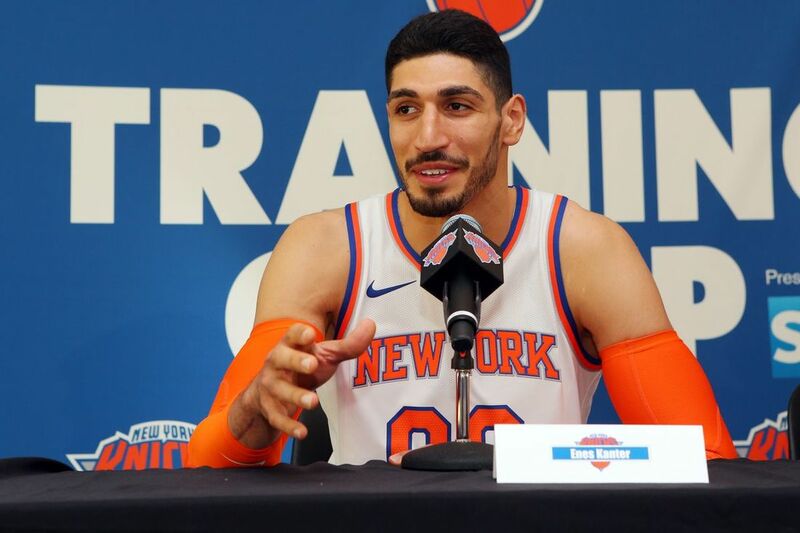 After some back and forth with Carmelo, he was eventually dealt to OKC for Enes Kanter, Doug McDermott, and a 2nd round pick (Houston failed to get a deal done). It wasn't the best package in terms of talent, but it wasn't a terrible deal either. 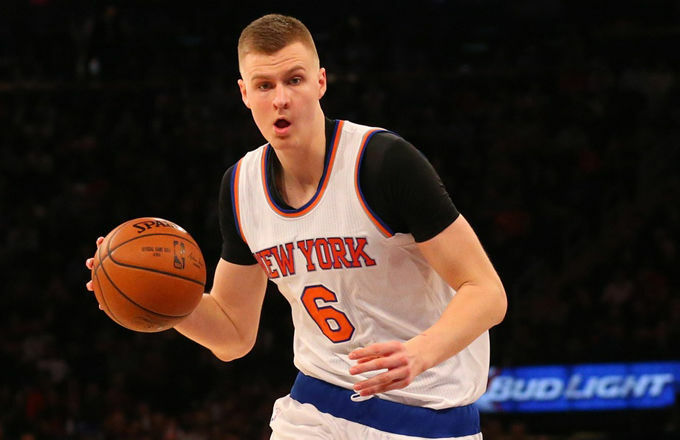 The Knicks are now rebuilding with Kristaps as the leader and future of the franchise. 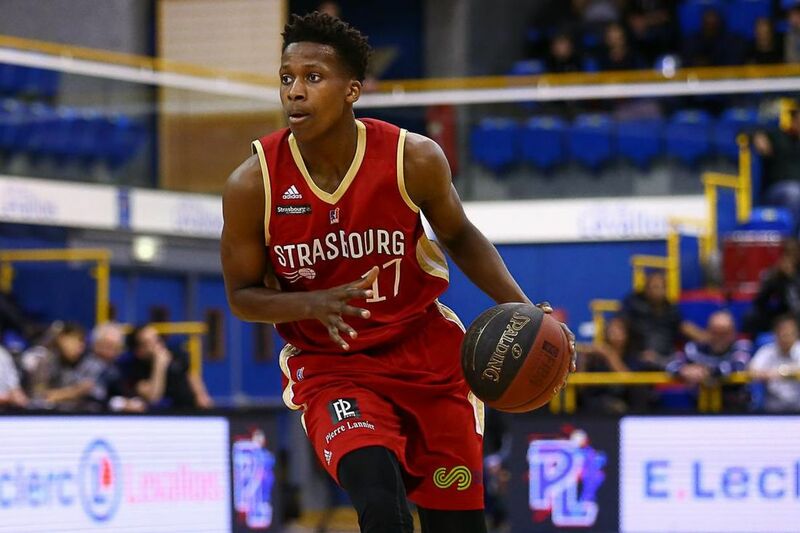 Prior to Phil being ousted, he added some talent in the draft by selecting PG Frank Ntilikina (passed on Dennis Smith Jr.), SG Damyean Dotson, and PG Ognjen Jaramaz. 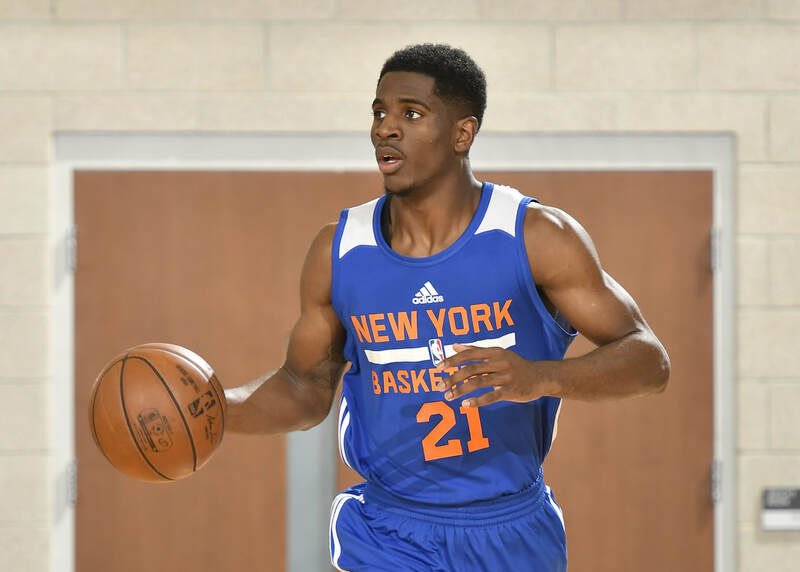 Frank has some boom or bust potential, he has good defensive instincts, an improved 3pt shot, and a versatile frame. In free agency Perry and the Knicks opted to sign RFA Tim Hardaway Jr. to a head scratching 4 year $71 million dollar deal, he adds some talent, but not $71 million dollars worth. Overall, it'll be a rebuilding year for the Knicks, it'll take some time to fully move on from Phil and Melo, but at least they have Kristaps.